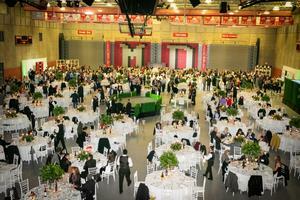 Taste of Mater Dei Raises over $400,000! 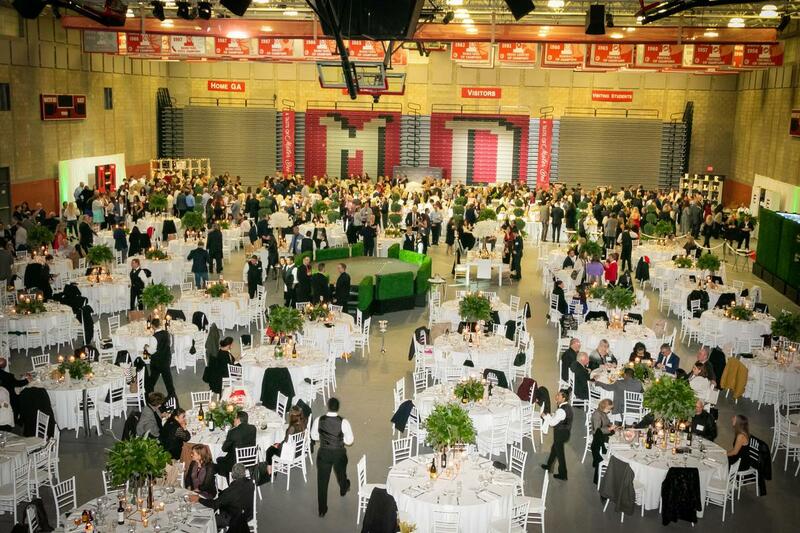 A Taste of Mater Dei raised over $400,000 with sell out crowd of 500 guests. Thank you to our chairpersons Janine Poletti, Yolanda Lilly and Cristina Aguirre and their entire committee for their tremendous work. Special thanks to our marquee sponsor, The Shiley Foundation and Checkpoint Communication and presenting sponsor Farmers and Merchants Bank.